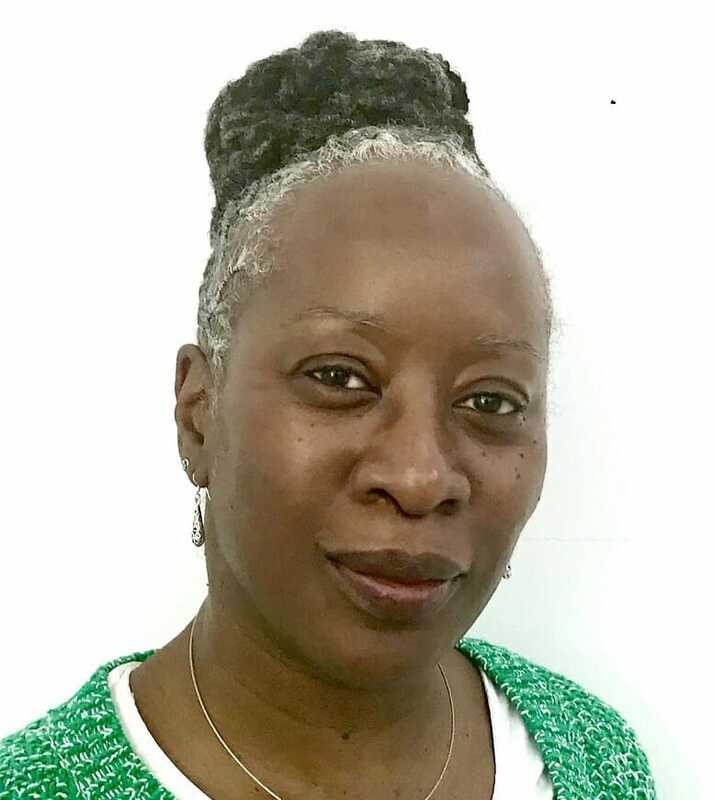 Diversiti UK Learning & Development CIC provides training and consultancy services in equality, diversity, cultural awareness and disability throughout the UK. 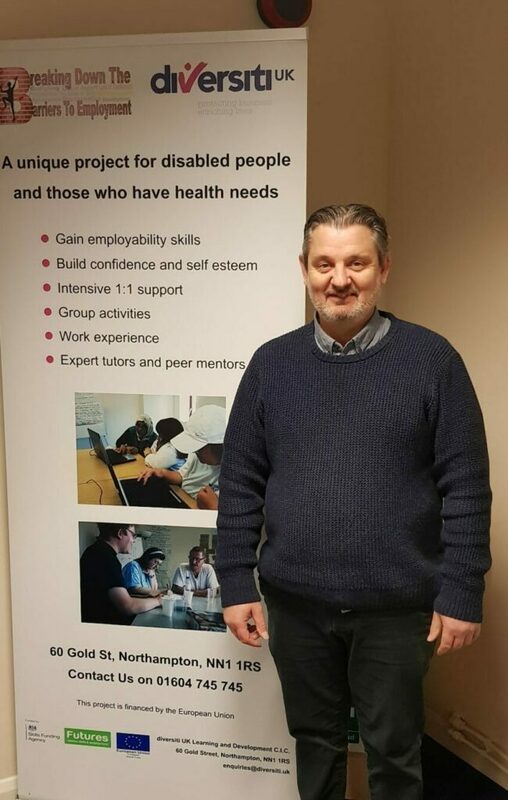 Director Garry Connor has more than 25 years’ experience in helping to reduce inequalities in education and employment for people with disabilities. In the first of two interviews, he reveals how Diversiti UK is leading by example. What improvements have you seen in the workplace for people with disabilities? 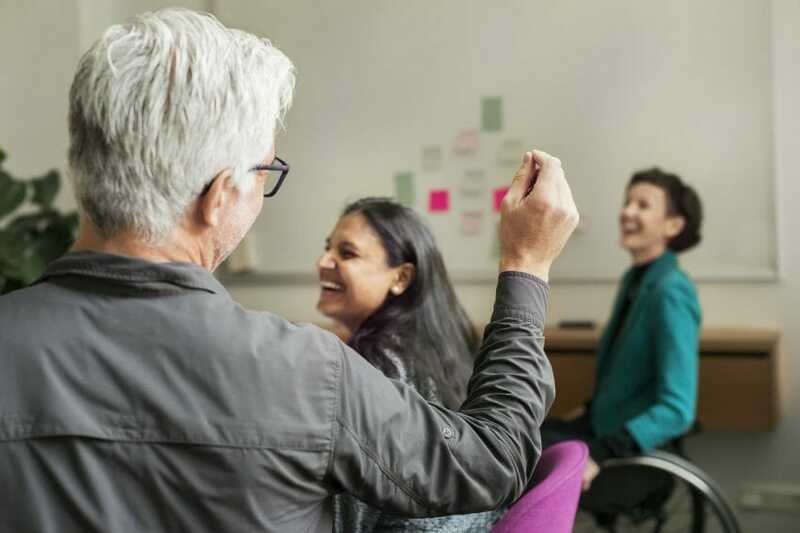 When I started my career, I worked with adults who had acquired a brain injury, and we used to hold client review meetings where the client wasn’t even in the room. That’s not very inclusive at all. We then moved through a cycle, person-centred planning, which later became something else. When I worked in the area of learning disability, I would see people going to sheltered workshops, doing some bits of work and not being paid much for it. I thought it very exploitative. However, the people who went really valued it. I feel bad now as I was one of the great crusaders, wanting to get rid of sheltered workshops in favour of proper employment. I still believe that’s the right way to go. Although we have moved on, legislatively, there are still underlying biases that stop full inclusion and equality from becoming a reality. There’s undoubtedly some clear bias against people with disabilities with far more of those with recognised disabilities out of work than their non-disabled compatriots. There’s also issues around jobs for men and jobs for women. These are deep cultural issues that are intrinsically difficult to shift, and they’re kind of multi-generational. How difficult is it to get people with disabilities included in the workplace? For us, it’s dead simple because we have set things in place and 50% of our staff have a recognised disability or mental health need. For example, my administrator Mark has enduring mental health issues and depression. He sends me a text message in the morning if he’s not well – which happens about once a month – to say he won’t be in that day. We will then just distribute the work between us. It’s an easy way of doing it, you just need a team who are all rooting for each other. You need to make that kind of reasonable adjustment so that people with disabilities can have an opportunity to take part in work. We know from some of the people to whom we’ve provided a service who are perfectly capable of working but, as soon as they tell a potential employer that they experience depression or whatever, they won’t get the job. How about accommodating physical disabilities? It’s not a major issue although it can be costly. For example, we are on the first floor so, if our building wasn’t accessible, we would need to put in a way for people to get up there. But it’s just about making adjustments, which are easy to do. When I’m delivering, say, disability and equality training, I always give the example of my local shopkeeper. When the old Disability Discrimination Act of 2005 was introduced, I asked him what he planned to do in terms of access. It was just a bit of mischievousness on my part as he couldn’t install a ramp because the shop was on a corner and the pavement was fairly narrow. But, when I went back a week later, he’d made some little cards with his number on them and a little menu of some of the things in the shop. He also had a bell outside the shop. Customers could call in advance with their order and he’d have it ready for them when they called. The bell probably cost £10 and the cards about £20. It’s little things like that – being creative – that helps. What else have you done to make your organisation inclusive? When we started it was only me and a few associates and then we doubled in size and it was a case of where to get more people from. We were all in the 40s and 50s age brackets, so we went to the university and told them we wanted to recruit younger people, including from different backgrounds. It worked really well and it’s brought diversity of thought, which is crucially important. Lastly, what advice would you give to employers about employing people with disabilities and diversity generally? From personal experience, I have found that, when you employ disabled people, they are much more likely to stay in the job for longer, be more committed and, contrary to popular belief, they take less time off sick. Ultimately this saves money on recruitment and training. People who are on the autistic spectrum can bring added benefits in terms of neurodiversity. For example, we have one guy who can solve our IT problems in a quarter of the time that anyone else in the team could. Companies like Google understand this, which is why many of their software engineers are neurodiverse. When thinking about inclusion generally, my principal has always been to treat people as you would like to be treated. Garry Connor, who’s ambition through Diversiti UK is to create a more inclusive, creative and adaptable society where everyone is valued for their contribution regardless of age, race, ability, ethnic origin, gender, sexuality or faith.